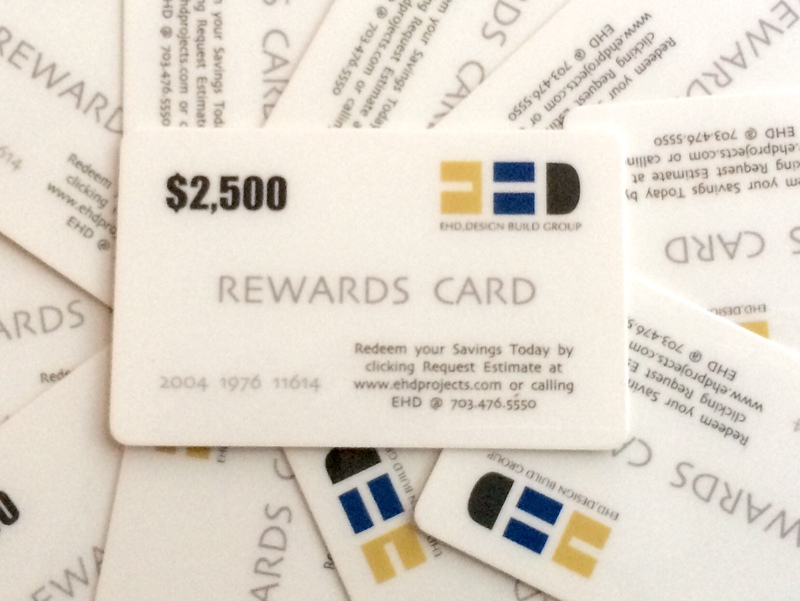 Redeem, Reload or Request an EHD Rewards Card Today!! Terms and Conditions of your card are found on the back of the card, per usage and projects associated with your EHD Rewards. Simply click on the Request Estimate link and request an estimate.